“What?” Holding open the door, the homeowner stood in a bath robe over palm trees boxer shorts. “You woke me up. Go away.” Boxer Shorts closed the door. A high gloss flyer fell through the mail drop. Nice. 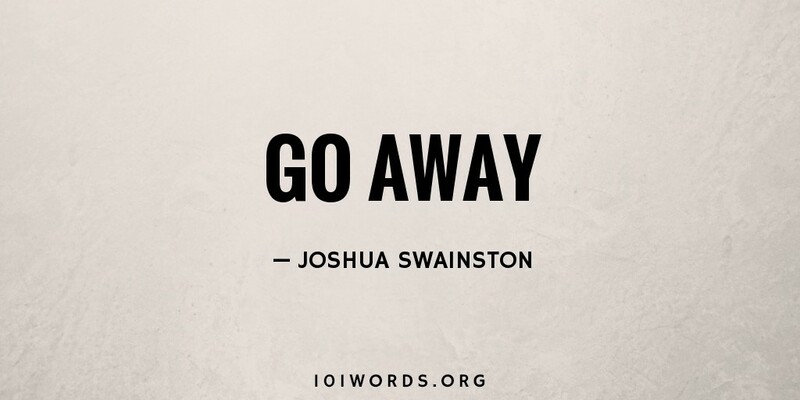 I think this is one that resonates with many of us 🙂 Nice job Josh! That story perfectly matches my attention span. Good one, Josh! This reminds me of a job I had once. I was young, idealistic, and gullible. And no one gave a crap. Perfect. Nailed it like a well-hung painting. Khaki Pants and Boxer Shorts – the identification by clothing lets you tell so much story with so few words. Great idea!